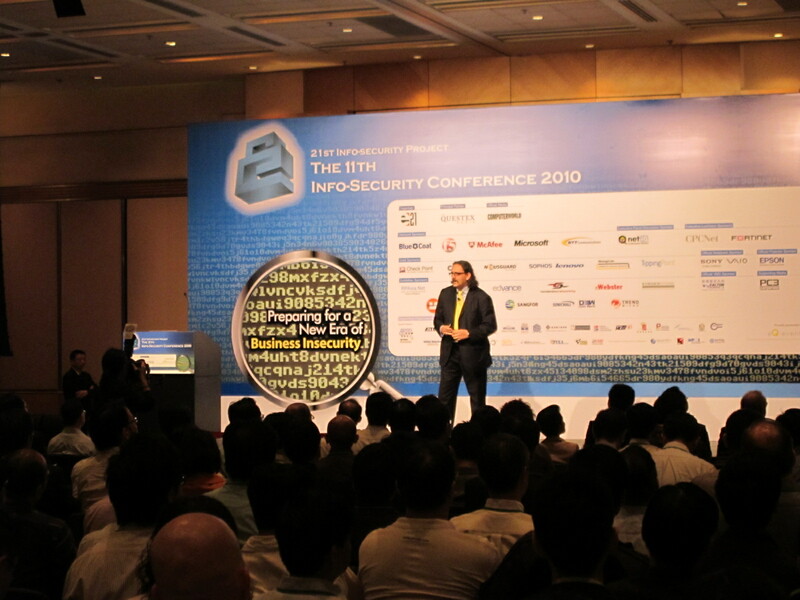 The Info-Security Conference, one of the leading Information Security events in the region, has become a major highlight under the 21st Info-Security Project which is a large-scale educational project focusing on the promotion of the latest information and network security concerns to enterprises in Hong Kong. BCNetcom participate in the conference to demonstrate the Web Content Security Check feature of our Web Monitoring Service. 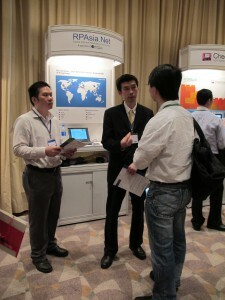 have seen your solution in the conference, it’s great.